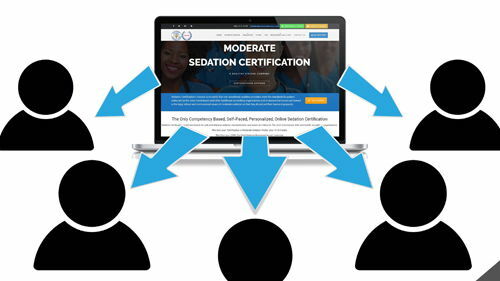 Sedation Certification’s mission is to certify that non-anesthesia sedation providers meet the standards for patient safety set by the Joint Commission and other healthcare accrediting organizations and to ensure that nurses are trained in the legal, ethical and controversial issues of moderate sedation so that they do not put their license in jeopardy. CSRN is not recognized by ANA/ANCC as a National Certification. A drug-induced state usually using oral medications, or the single use of a benzodiazepine, Benadryl, or narcotic not in combination with other medications, during which patients respond normally to verbal commands. Although cognitive function and coordination may be impaired, ventilatory and cardiovascular functions are unaffected. A drug-induced depression of consciousness during which patients respond purposefully to verbal commands, either alone or accompanied by light tactile stimulation. No interventions are required to maintain a patent airway, and spontaneous ventilation is adequate. Moderate sedation is a drug-induced depression of consciousness during which patients respond purposefully to verbal commands, either alone or accompanied by light tactile stimulation. No interventions are required to maintain a patent airway and spontaneous ventilation is adequate. Cardiovascular function is usually maintained. Reflex withdrawal from a painful stimulus is NOT considered a purposeful response. Practitioners involved with moderate sedation must be prepared to “rescue” from deep sedation. A drug-induced depression of consciousness during which patients cannot be easily aroused but respond purposefully following repeated or painful stimulation. The ability to independently maintain ventilatory function may be impaired. Patients may require assistance in maintaining a patent airway, and spontaneous ventilation may be inadequate. Deep sedation is a drug-induced depression of consciousness during which patients are not easily aroused, but respond purposefully following repeated or painful stimulation. The ability to independently maintain ventilatory function may be impaired. Patients may require assistance in maintaining a patent airway and spontaneous ventilation may be inadequate. Cardiovascular function is usually maintained. Is defined as any of the sedation categories listed. The term Conscious Sedation has also been called Twilight sleep, I.V. Conscious Sedation, and I.V. Sedation. It is now divided into the minimal, moderate, deep and procedural sedation types. Anything beyond deep sedation is general anesthesia. Is this certification recognized by the American Nurse Credentialing Committee (ANCC) Magnet? It is recognized for continuing education credits only. Are CE credits recognized in all states? How long does it take to complete the online course material? It is at your own pace. Can you log on and off of the Sedation web site once you have started the course? Are CE hours still applicable if I do not pass the exam? No, you must pass exam, and complete evaluation to print CE certificate. 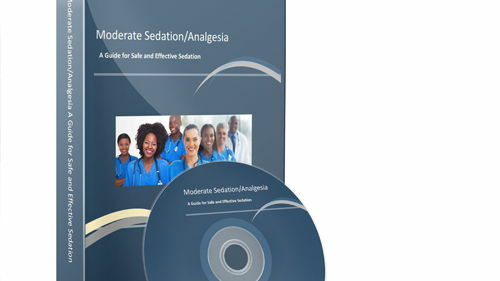 The purpose of sedation certification is to promote safe and effective sedation through education and communication to review and identify the foundation and general approaches for non-anesthesia providers to administer safe and effective moderate sedation, conscious sedation and procedural sedation in the following areas: Endoscopy, Emergency Department, Operating Room, Radiology, Post Anesthesia Care Unit, Ophthalmology, Plastic Surgery, Dental, Surgery Centers and Office surgeries that offer conscious, intravenous (IV), moderate and/or procedural sedation. 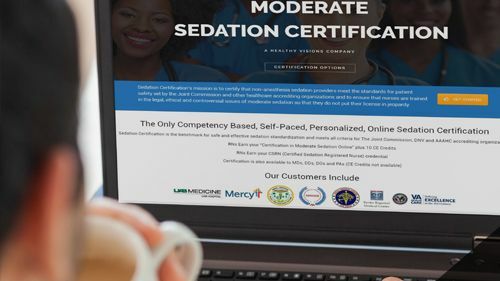 This Moderate Sedation Certification Course defines recommended practices for IV sedation, moderate (conscious) sedation, or procedural sedation developed for non-anesthesia registered nurses, physician assistants, physicians, dentists and podiatrists. This course addresses patient assessment, patient safety and continuum of care issues that include the ability to identify and rescue patients who may progress to an unintended deep sedation or general anesthesia. Many positions on political, legal, and ethical dilemmas concerning non-anesthesia registered nurses administering sedation are still debated and will be discussed. 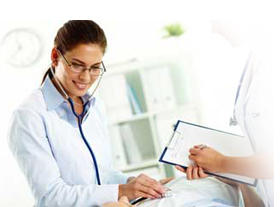 You will learn about the nursing care of patients receiving sedation or analgesic medications while undergoing invasive diagnostic or therapeutic procedures, including medication administration, patient monitoring, discharge instructions, family and patient teaching, and patient safety concerns, which are all critical elements of nursing care for patients undergoing sedation. See sedation certification course agenda. This class methodically addresses the accreditation requirements set by the Joint Commission, AAAHC and NIAHO standards for sedation, and identifies critical elements of the patient’s preoperative assessment. It covers monitoring, airway, medications, IV, and how to deal with complications along with age specific considerations. 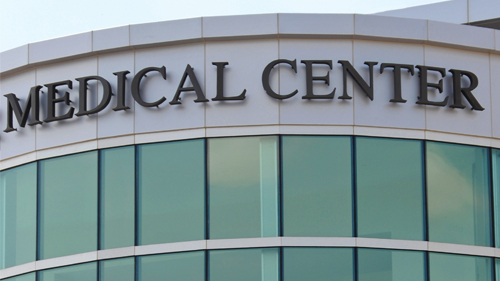 Healthy Visions is an approved provider of continuing nursing education by the Alabama State Nurses Association, an accredited approver by the American Nurses Credentialing Center’s Commission on Accreditation (ANCC).Code # 5-133. One (1) CNE credit awarded for each 60-minute contact hour. This Sedation Certification Continuing Education training is approved for physician category II CMEs.